Our Board of Trustees is responsible for setting Together’s overall policy and direction. The Board currently consists of twelve people with expertise and experience in different aspects of our work, including health and social care, human resources and finance, as well as people with experience of using mental health services. New Trustees are formally elected each year at our annual general meeting and can also be co-opted at any time during the year. Once elected, Trustees serve for three years and may stand for two subsequent three-year terms. Carol joined the board as Chair in October 2017 and is the Chair of the Nominations & Remuneration Committee (NRC). She has been involved in the leadership, design and delivery of strategic change throughout her career. Originally trained as a clinical psychologist in mental health and community care, she became a change management consultant with the NHS and then head of health at the Office for Public Management, before establishing a successful consultancy practice in organisation and management development. She has been a Visiting Fellow at Oxford University and at the King’s Fund as well as a senior associate of the National School of Government. She brings extensive experience of strategy, systemic change and governance, applying psychology to enhance individual, team and organisational effectiveness. She has worked across the public and private sectors in Europe, North America and the Middle East, from the NHS to multinationals, smaller enterprises and UK charities. 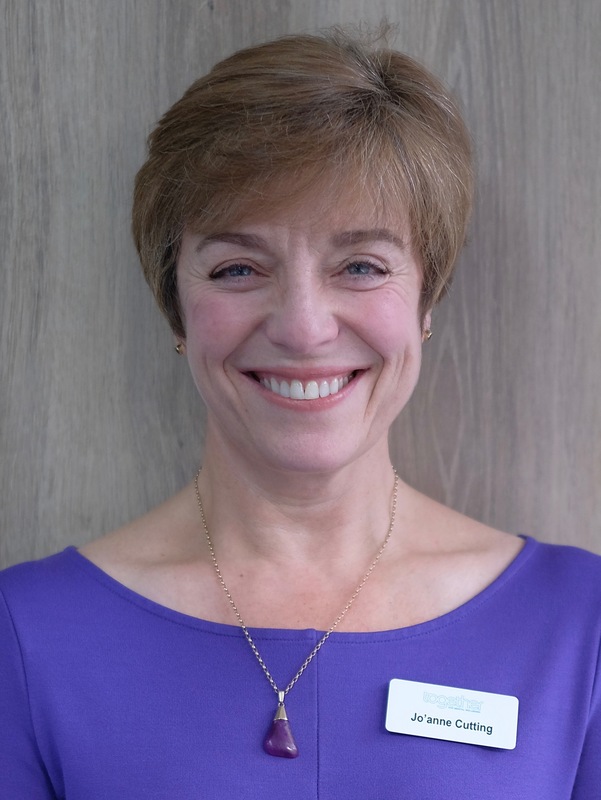 Carol has held several board positions and is the deputy chair at Central London Community NHS Trust and serves on the boards of Action for Hearing Loss and of the RAF Museum. 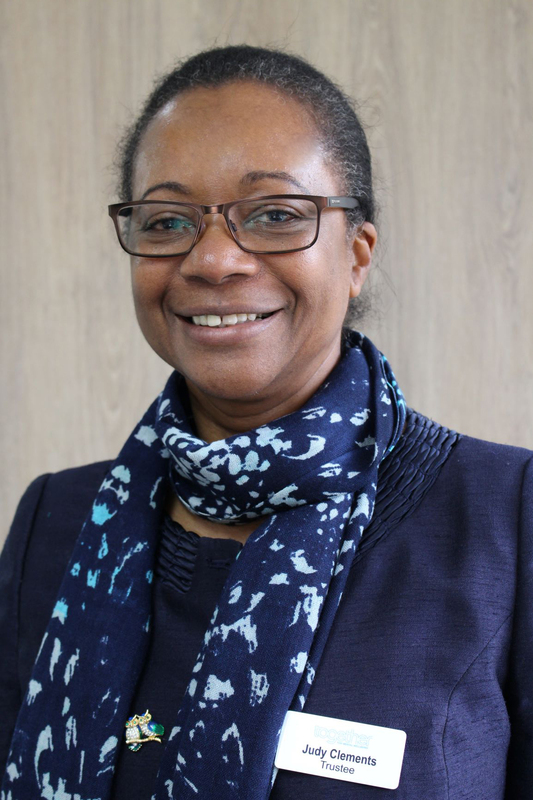 She was previously the senior independent director at Hounslow and Richmond Community Health NHS Trust, vice-chair of Deafness Research UK and of the Association of Business Psychologists. 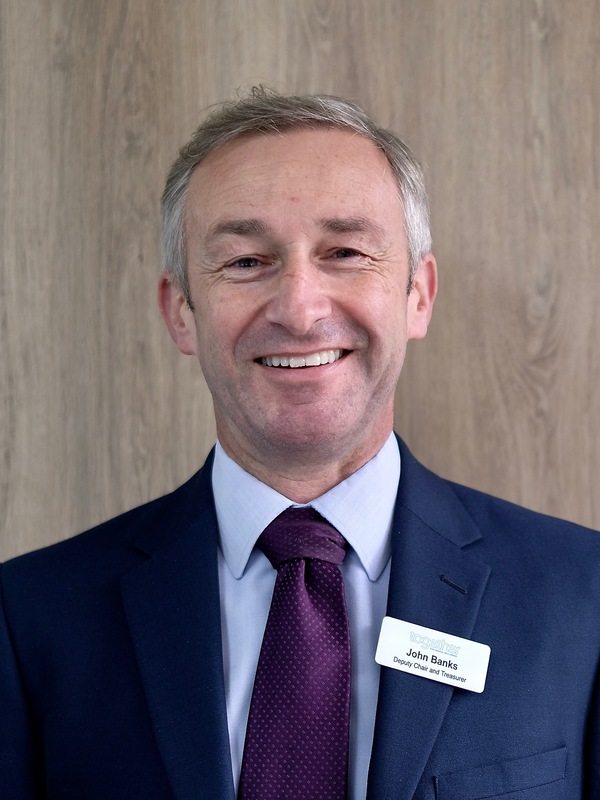 John is the Deputy Chair and Treasurer Trustee at Together, in addition to Chairing the Finance, Resources and Investment Committee (FRIC) and the Audit & Risk Committee (ARC). He is a chartered management accountant and project manager who has worked with major financial corporations for over 25 years. John specialises in management reporting, risk, and change governance. Since 2014, he has been the Finance lead on the Trustee Board of Mind BLMK. He is currently studying toward the ICSA Certificate in Health Service Governance. Louise is a chartered Management Accountant who has spent the last 11 years working in Human Resources, specifically Reward, in Financial Services. In these roles she has led large Reward functions and supported businesses through a variety of significant complex change projects, alongside setting the reward strategy and delivering the BAU annual pay processes. Prior to the move into Human Resources, Louise held a number of senior Finance roles in the UK and Australia, specialising in leading large complex projects. This is Louise’s first Trustee position. She is passionate about mental wellbeing in the workplace and removing the stigma attached to discussing these issues. Angus has spent most of his working life involved with vulnerable people who come into contact with the criminal justice system. He is recognised as a respected senior leader in this field and currently holds the post of Mental Health Advisor and Head of Personality Disorder Strategy Implementation within the National Probation Service, London Division. His expertise is on working at the interface of health and criminal justice. 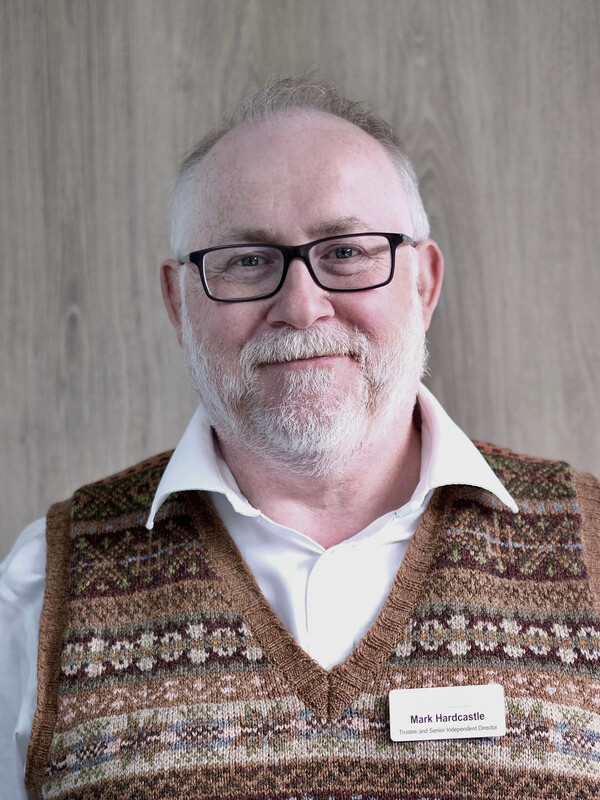 He has been instrumental in the development of a range of partnerships to support mentally vulnerable offenders and has written publications on the provision of service and management of offenders with mental health difficulties. He has received a prestigious Butler Trust award for excellence in mental health work with offenders. Angus is a Fellow of the Probation Institute and a member of the London Multi Agency Public Protection Arrangements (MAPPA) Strategic Management Board. He is acutely aware of the negative experiences of women and people from BAME communities in the criminal justice system and is committed to developing approaches and services to address this inequality. Judy holds a BA (Hons) in Social Science and an LLB. 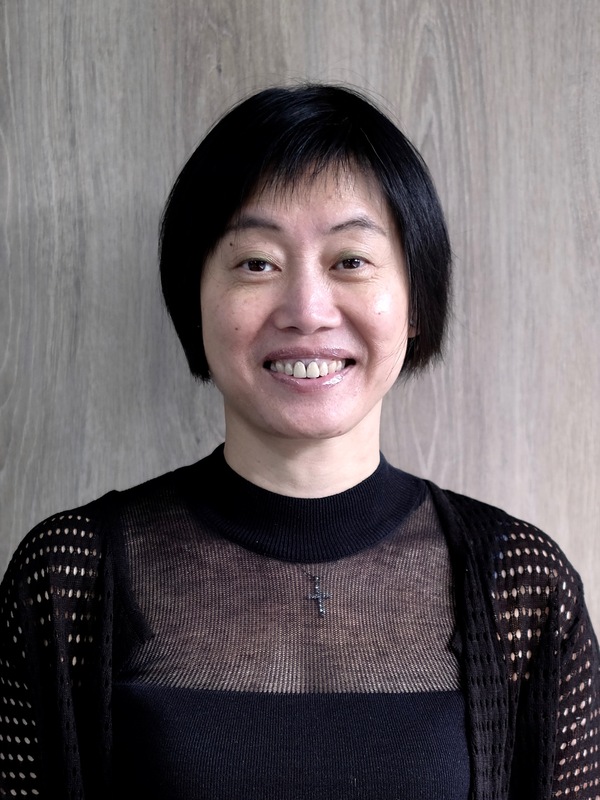 She has over 30 years’ experience in the public and third sectors, mainly in Central Government at Senior Civil Service level. 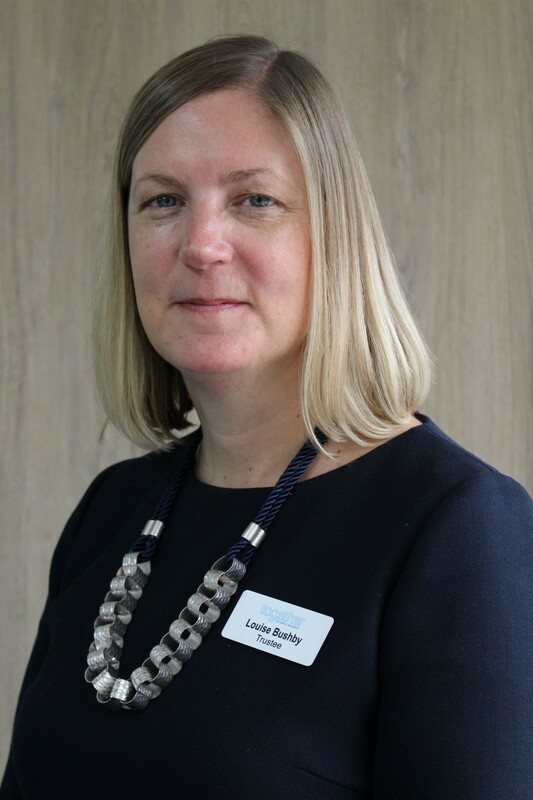 She has operated at national level in Chief Executive and Independent Adjudicator roles in the areas of criminal justice, taxation and higher education. Judy retired at the end of 2017. Her last role was Ombudsman for Students in Higher Education. She has previously served as a Director for the Independent Police Complaints Commission (IPCC), now the Independent Office for Police Conduct (IOPC). Prior to that, Judy worked for the Home Office in HM Prison Service as Head of Diversity and Equality. She was a Member of the Home Secretary’s Stephen Lawrence Steering Group and chaired the Trust and Confidence Working Group. 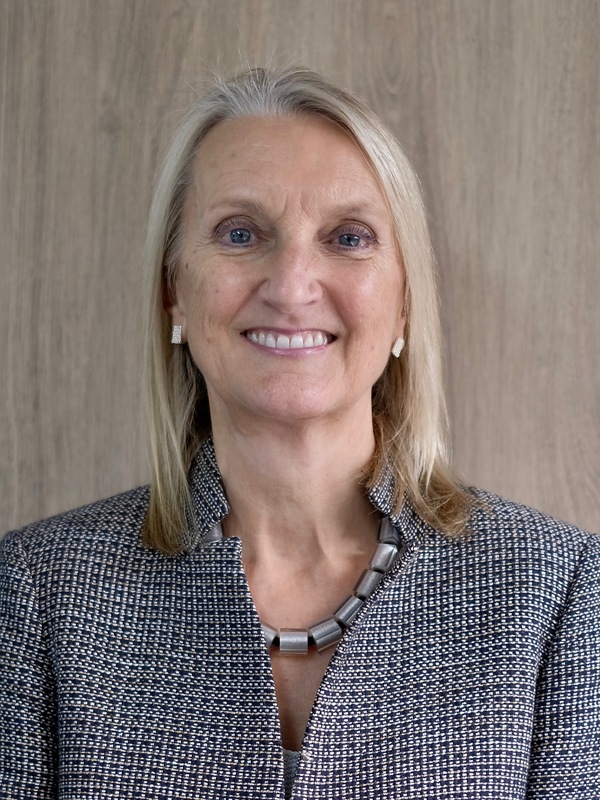 Her current non-executive roles include: member of the British Board of Film Classification Appeals Panel; Governor for three independent faith schools, and Newbold College of Higher Education. Judy is a member of the Westminster Senior Women in Public Leadership forum. JoAnne is an experienced NHS manager and director and has worked in the health and care sector for over thirty-five years, originally as a nurse and midwife. Her career has mainly focused on the hospital environment, but she has worked closely with community services and social care and has first-hand experience of the benefits to service users of partnership working. Having worked in mainly operational roles in the NHS as a substantive employee, a change to interim NHS management consultant in 2008 has broadened her experience extensively – having worked on waiting list management and delivery, reconfiguration of services, the development and delivery of an End of Life Care Strategy, and preparation for a CQC inspection. In her current role as Programme Director for Stroke Services, she is managing the programme for re-configuring stroke services for an NHS Trust as part of the network for Kent and Medway. JoAnne is passionate about delivering high-quality care and believes a solid framework for governance and assurance is critical to ensure consistent, good quality services and evidence the same. Deirdre is the Chair of the Audit and Risk Committee. She brings significant hands-on experience of financial strategy and management, from both the commercial and charity sector. Deirdre is the Chief Financial Officer of Guide Dogs. She has worked in the charity sector since 2011, latterly as Chief Financial Officer for The Challenge – the UK’s leading charity for building a more integrated society. Prior to that she was Deputy Finance Director with the National Trust. She is also a foundation governor at a local primary school. Deirdre’s career path started in the natural resources industry with BG Group and continued with BHP Billiton. During her career she developed and lead asset management, business development and finance – operating across international and multi-location environments. She has been extensively involved in developing, implementing and monitoring all aspects of governance and risk and assurance. Lisa brings lived experience of mental distress and of using mental health services to the Trustee role, as well as experience of training and peer support. She has used mental health services intermittently over more than 20 years – including as an inpatient three times, under two different Trusts, and using Together services – so she brings direct experience of how changes in policies, funding and attitudes affect people experiencing mental distress. Lisa’s experience of being in and out of work, accessing benefits, and dealing with housing issues over the years helps others to understand some of the difficulties that people using mental services often face. She applied to join the Board at Together because she wants more people to be able to access the beneficial way that Together works alongside a person experiencing mental distress, and to help make a positive impact. Mark is the Senior Independent Director, Chair of the Quality & Safety committee & Lead Trustee for Safeguarding. He is a consultant mental health nurse and accredited cognitive behavioural psychotherapist. During a long career in the NHS he has held positions as a Consultant Nurse, Clinical Director and Professional Head of Psychological Therapies. Mark has experienced depression. He believes that everyone has a fundamental right to a fulfilling life and that some people are hindered in achieving this due to mental ill health. Services should strive to help unblock the obstacles in whatever form they take. Keith represents the National Service User Steering Group on the Board of Trustees. He has wide experience of speaking up effectively for those suffering from mental health problems who are unwilling or unable to speak up for themselves. He has served the maximum three terms permitted as an elected Public Governor of the Tees, Esk and Wear Valleys (TEWV) NHS Foundation Trust, including spells on the Trust’s various committees. 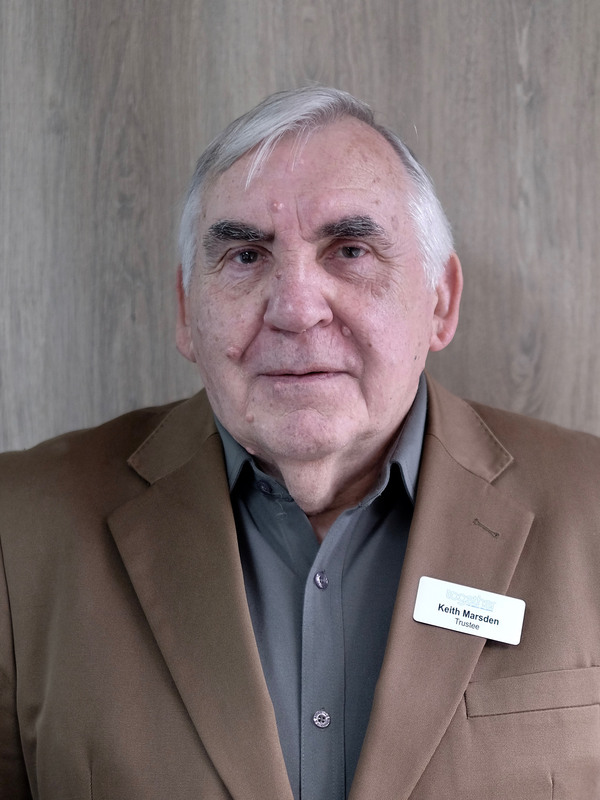 A former chair and trustee of a local user-led mental health charity in his home town of Scarborough, he served as Treasurer and Management Board member of North Yorkshire LINK (Local Involvement Network) – forerunner of today’s Healthwatch, North Yorkshire. He is a member of TEWV’s Experts By Experience Group, which, in 2016, won the Royal College of Psychiatrists’ national award for the most outstanding contribution in mental health by service user/patient. As a volunteer, he has helped in training doctors, social workers and nurses by describing his own experiences of mental health services, whether good, bad or indifferent. 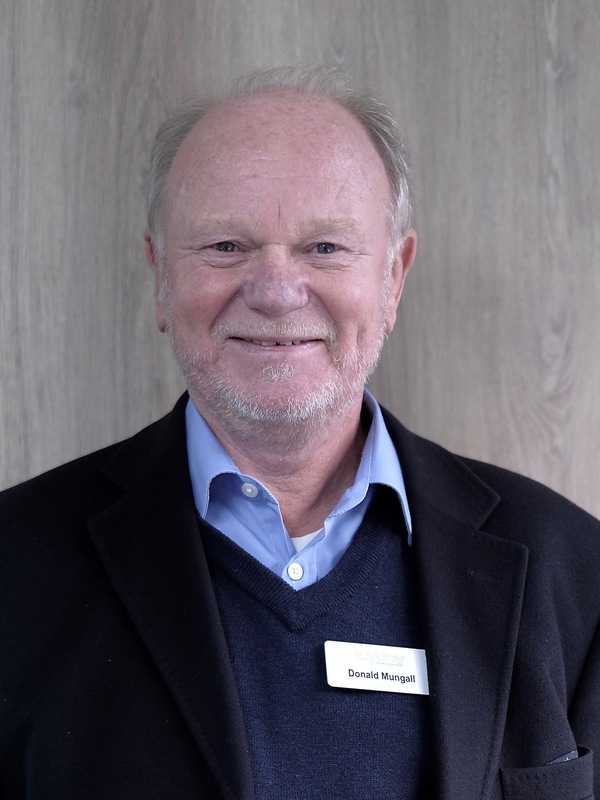 Donald has worked in the field of organisation behaviour and change for over four decades. 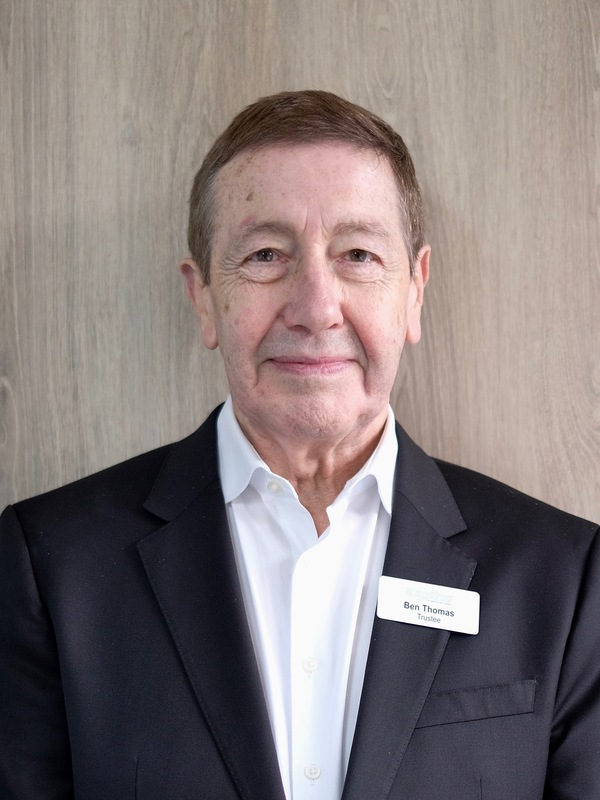 Initially employed in local government and then Shell, for the last 30+ years he has worked as an independent organisation consultant across numerous sectors, including health and social care and energy (oil and gas). With a focus on pragmatically fusing organisational psychology with business imperatives, Donald worked at various levels of organisational life: coaching individual leaders and senior executives, developing effective teams, advising on and facilitating major strategic change and transformation programmes, and integrating globally dispersed, joint-venture organisations. As a result, he has been exposed to a diversity of organisations with different purposes, visions, cultures, values and competencies. Working with this diversity has enabled Donald to bring multiple perspectives, empathy, understanding, rigorous analysis and equal measures of challenge and support to any given situation. Kim has been using mental health services at Together and elsewhere for 15 years. 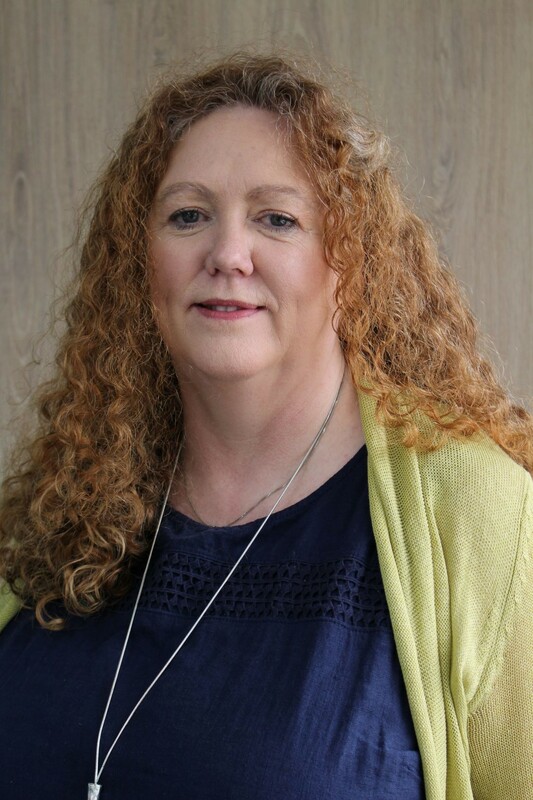 She has been involved with multiple service user involvement projects including extensive involvement in the National Steering Group (NSG) including two years as chair. Before getting involved with Together, Kim has worked as a project manager of a youth service and served as a member of youth parliament. Kim’s varied background and strong understanding of policy is invaluable, as she helps Together continue working to create a stable future for the organisation and all of our stakeholders. Jenny is a chartered accountant with over 25 years experience in international financial markets at leading Investment Banks and Audit Firms. Throughout her career primarily based in London, she has built up her expertise in risk management covering different types of financial and operational risks. Her experience in overseeing large complex programs with competing timelines is greatly beneficial at Together. Jenny is passionate about raising the profile of mental health issues and tackling the stigma that surrounds them. David is the Chair of the Workforce Committee and Lead Trustee for Whistle-blowing. He is a senior HR professional with over 20 years’ HR experience and 10 years of operational business knowledge in Financial Services, Banking and Insurance. 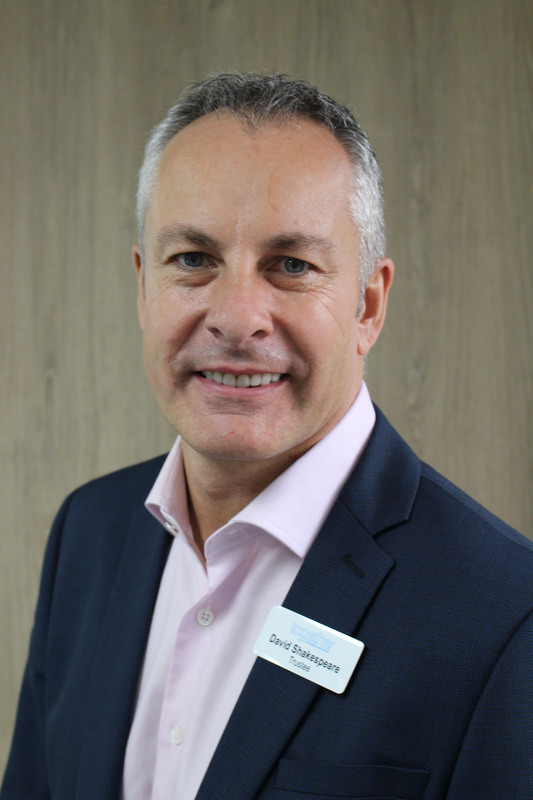 David trained with RBS, working across the Bank’s international network and holds a Masters in International Human Resource Management from Cranfield University. In 2007 he joined CNA Insurance, a global insurer, where – as part of the Executive Committee – he contributed to the business strategy and growth of the organisation. He led the HR function of the International division through business acquisitions and organisational, cultural and transformational change. He has been a Company Director and participated on numerous Boards and Committees. David currently supports through two other charities through volunteering: KidsOut and Working Chance. KidsOut is a charity established to promote the interests of children who are disadvantaged in any way. Working Chance is a charity established to help women leaving the Criminal Justice and Mental Health systems to find meaningful employment. Dr. Ben Thomas is Professor of Mental Health and Learning Disabilities at the School of Health and Social Care, London South Bank University, and is Expert Adviser for Mental Health and Patient Safety at NHS Improvement. He is a director and trustee for a number of charities. Ben has served on a number of ministerial reviews and advisory committees to governments including Malaysia, South Korea, Australia and China. He chairs the Mental Health Independent Advisory Group for the National Confidential Inquiry into Suicides and Homicides and is a member of the UK Expert Mental Health Advisory Group. He is a Fellow of the Royal College of Nursing and Honorary Senior Fellow at Kingston University and St George’s University of London.